Making ready to drink cold brew coffee or cold brew coffee concentrate and not currently using a TDS meter? Chances are you aren't quite sure how strong your coffee really is. 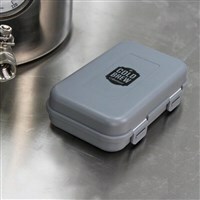 Dial in your coffee recipe and know exactly what you are producing with this handy device. 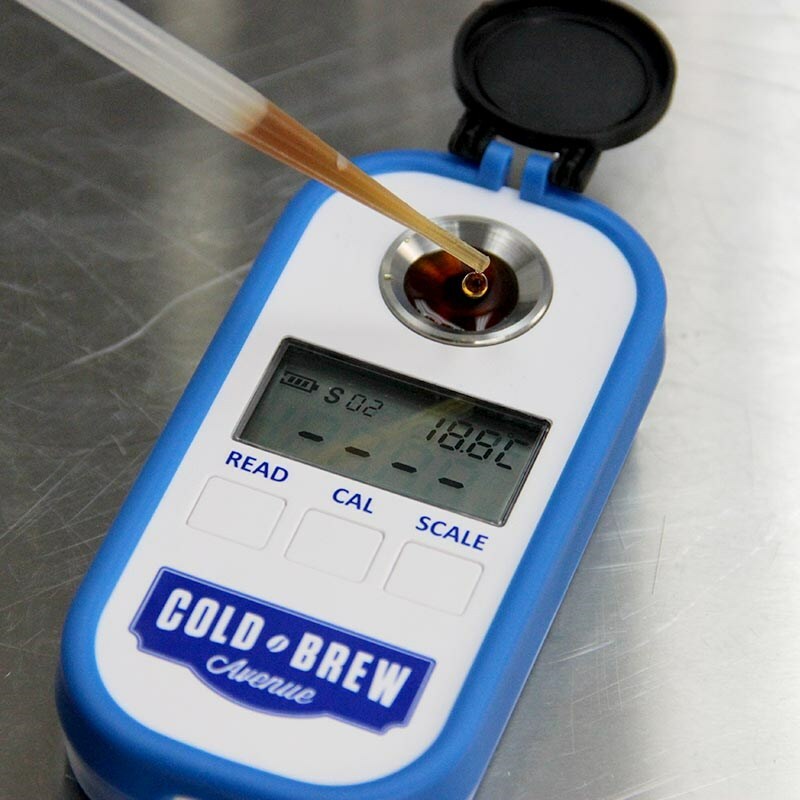 Our Cold Brew Coffee and Tea TDS Meter / Brix Refractometer gives you an accurate yet very affordable way for measuring your beverages total dissolved solid levels, and give you the confidence in knowing exactly what you are serving. A TDS meter will give you a visual of how strong your coffee actually is. TDS (Total Dissolved Solids) is a measurement used to tell you how much you have extracted from your coffee or tea. 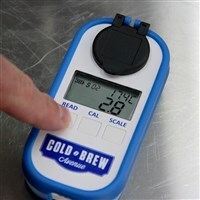 What Should My Cold Brew TDS Be? To each is their own when it comes to making coffee. 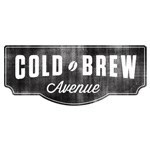 But a good ready to drink cold brew in our opinion is typically around 1.6 TDS. As you start doing concentrates, this number will get higher. Power On: Press the “READ” button for 1 second. 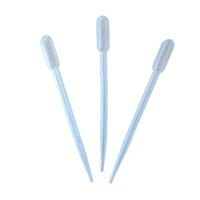 Taking Measurements: Use sample wand to drip about 5+/- drops onto the sample plate, then cover it. Press the “READ” button. To Take another reading after, press and hold the "READ" button for 2 seconds. You will see the system countdown from 15 as it reads and will display the reading after the countdown is complete. 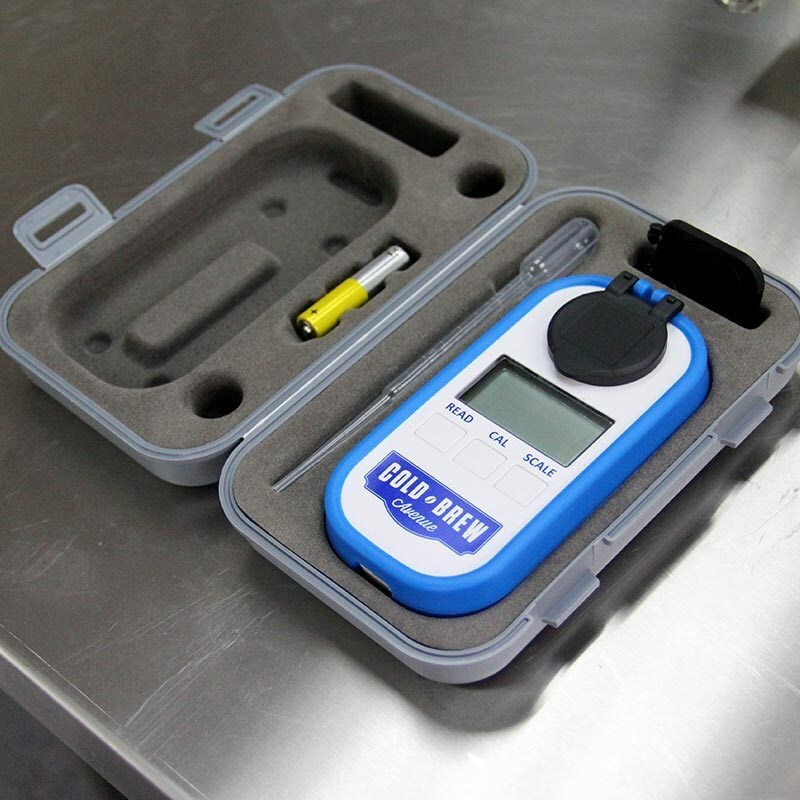 Temperature Setting: The TDS meter will display your products temperature and can be displayed in either Celsius or Fahrenheit. The unit by default is set to C. To change to F, Press the “SCALE” button for more than 2 seconds, and the unit will change from Celsius or Fahrenheit. Calibrating: Prior to using the unit for the first time it is very important to calibrate it to ensure accurate readings going foward. There is no need to calibrate the unit everytime you use it, just before first use. Drip 5+ drops of distilled water in sample plate,, the distilled water should be at room temp around 20C or 68F. Press the “CAL” button and hold for more than 2seconds until “CAL” begins flashing on the screen, then let go and press the “CAL” button again. The meter will then display “END” and show 0.0%. Your TDS meter is now calibrated. Powering Off: The TDS meter will power off within one minute if it is not being used. Cleaning: Always clean and wash the sample plate with distilled water and dry it with soft cleaning cloth. Never use rough cloths or other brushed for cleaning because you can damage the glass. 4.8 x 2.3 x 1"